MAKE UP Ci sono 30 prodotti. Fluid foundation for all skin types. Covering and creamy with a soft feel thanks to the treated talcum microspheres. Matt finish. Contains hyaluronic acid. Use: apply a small quantity of the product on the face moving outward and downward. Fluid foundation for all skin types. 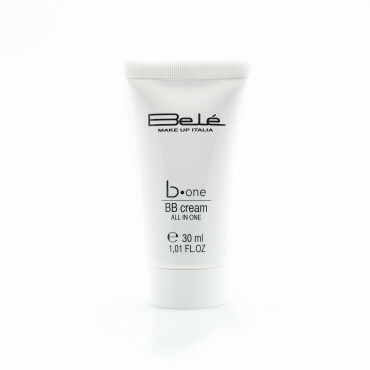 Medium coverage with a light and shaded feel, provides the skin with a natural complexion. Flows well thanks to silicon microspheres. Contains SPF15. Use: apply a small quantity of the product on the face moving outward and downward. Highly reliable compact powder Delicate and non-greasing with a mattifier effect. Evens out the skin, covering slight blemishes. Use: delicately spread on the face forming an even film. Fluid foundation for all skin types. Very creamy and resistant with medium-high coverage. Delicately fragrant, contains beeswax and mattifier powders. Provides almost a camouflage effect without the need for retouching. Use: apply a small quantity of the product on the face moving outward and downward. Bronzing powder with bright bronze and sunny shades. Formulated with extremely fine powders that improve adhesion and colour uniformity. Use: using a brush, apply to the face, neck and shoulders. Delicate biphasic makeup remover, also suitable for waterproof makeup. Alcohol-free. Use: shake well before use. Dampen a cotton flock and apply delicately on the eyelids, around the eyes and on the lips. Mascara suitable for any type of eyelash. Mascara with extremely low nickel content pigment. Paraben-free. Use: apply the mascara along the entire length of the eyelash, starting from the base until arriving at the point with a zig-zag motion. High quality nail polish based on a new High Tech nano-particle technology. It guarantees greater hold on the nail and long lasting brilliance. The nail polish brushes on easily and is more uniform and even. Black water resistant mascara. Adapts perfectly to the eyelash. 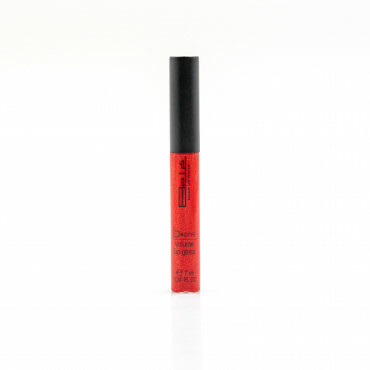 Contains vitamin A and E. Use: apply the mascara along the entire length of the eyelash, starting from the base until arriving at the point with a zig-zag motion. Mascara with extremely low nickel content black pigment. Paraben-free. The presence of 3D microfibres that deposit on the eyelash guarantee increased volume and length even from the first application. Use: apply the mascara along the entire length of the eyelash, starting from the base until arriving at the point with a zig-zag motion.